There is an extraordinary amount of new television to contend with this year, and it’s going to get difficult to keep track of all of the shows competing for your attention. To help you out, we’ll have hub of info about each new show on the day of its premiere — pilot photos, what’s been written about it so far, and when you can watch it, etc. 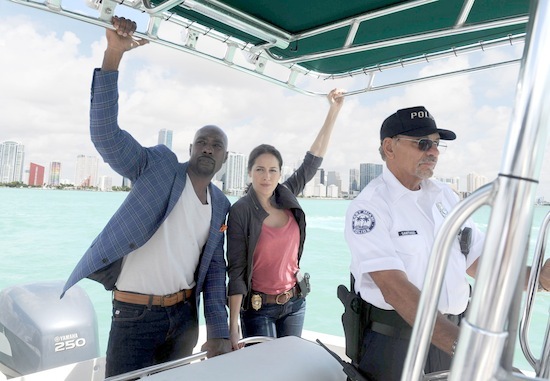 It’s time once again for new TV shows to gain your loyal viewership, and if you enjoy the bright lights and hot storylines of Miami, ROSEWOOD (starring Morris Chestnut) might just be for you! 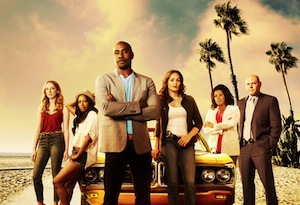 The show follows private pathologist Dr. Beaumont Rosewood Jr. (Chestnut) as he helps the Miami police solve crimes. Sometimes they come to “Rosie’s” lab first, and other times he inserts himself into official police cases. He pairs up with Detective Villa (played by Jaina Lee Ortiz) to solve the cases. But they both have secrets and motivations lurking underneath their professional profiles.